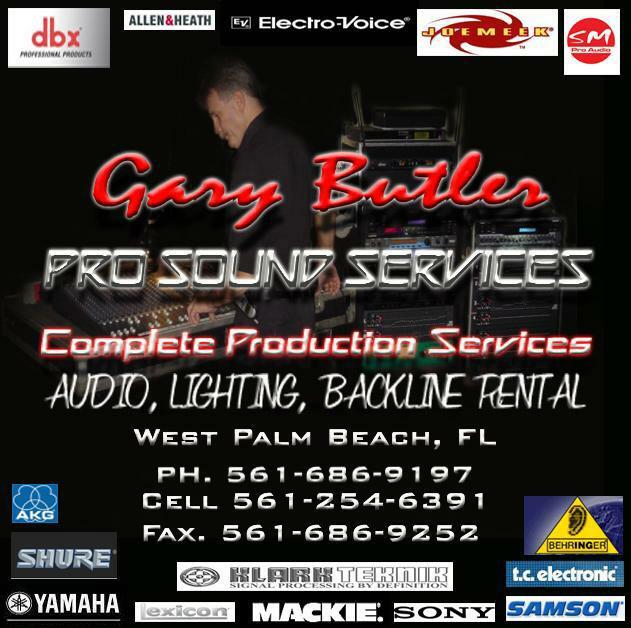 "The Best Live Sound Reinforcement In South" Florida"
Recording Company Located In Beautiful West Palm Beach Florida. 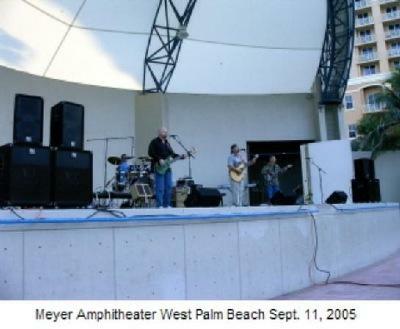 If you are performing or producing an event in the South Florida area..... Read on. I am a professional live sound and recording engineer. I have been involved in most all aspects of production. If you are performing or producing an event and need professional sound reinforcement, production and recording in South Florida me and my team of professional engineers can provide these services for you as well. My live PA rig of 20,000 watts will provide reinforcement for up to approximately 3,500 people. We can also provide the band with monitoring for up to 16 monitor mixes from side of stage position. We supply all processing, microphones, cables and personal on stage and to the house to make sure everything will go quick and smooth, will sound great and be very professional. The right equipment and the right personal make all the difference. For lighting I can provide 24 state of the art color changing LED fixtures. All professionally controlled with DMX lighting controller. All supported on 14' crank up stands. 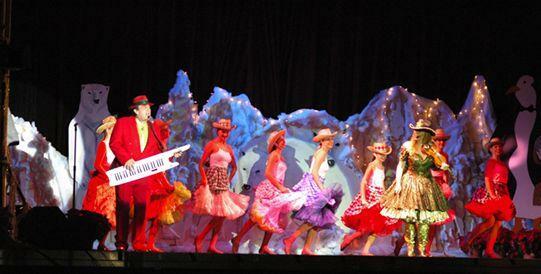 In addition 2 follow spots available to assure everyone can see the performance clearly. We can record your live show, then bring the tracks into my Pro Tools editing studio, mix and master your performance into a live CD or demo. You Will Not Find Better Sound & Value anywhere. To make a Credit Card or Paypal payment for services click the "Pay Now" link below. 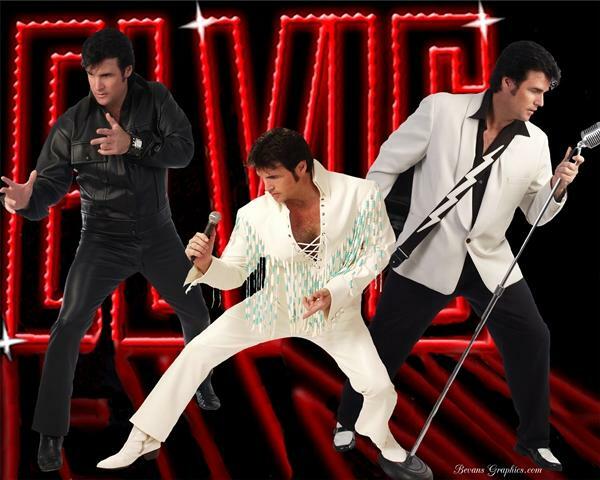 to perform at Graceland's Heartbreak Hotel for 7 consecutive years, (2000 - 2006). exciting dinner theaters in South Florida.